Sudden troubles can be annoying, but when an overhead garage door malfunctions, you’ll likely find that it’s much more than that. If your door won’t open your car will literally be stuck inside the garage, leaving you grounded. 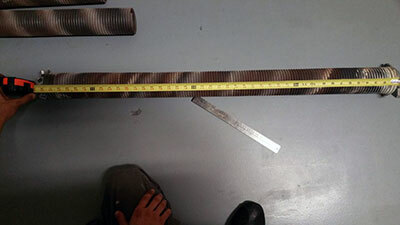 Finding a good garage door company will solve the problem, however. * Troubleshooting –If you’re lucky, you’ll be able to track down the source of the problem quickly. A good company may even walk you through a few things that you need to check. Bent rails, a door that’s off the track, or a broken or loose torsion spring are among the more common problems that you may encounter with your overhead door. * Repair–Calling in the professionals is the best option for you. 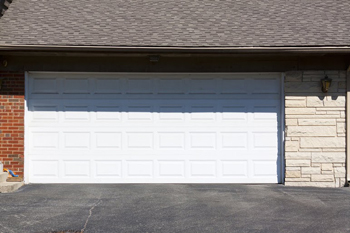 The springs involved with overhead garage doors are under high levels of tension and trying to repair the door without experience can be dangerous, leading to property or bodily damage. Our pros can fix the issue quickly and safely. 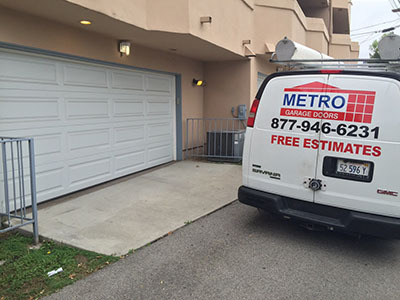 * Service –An ounce of prevention is worth a pound of cure, and that applies to an overhead garage doors as well. Regular maintenance to check your opener, adjust springs, and check chains or belts will help ensure that your door never breaks down on you. We will ensure that you get the best service at the best possible price.